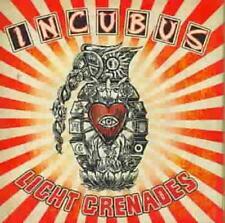 New ListingLight Grenades by Incubus. 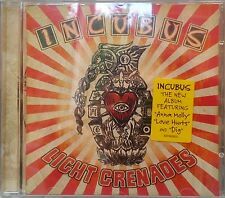 Incubus - Light Grenades Japanese CD / EICP 730 / +2 Bonus Tracks ? Sealed! 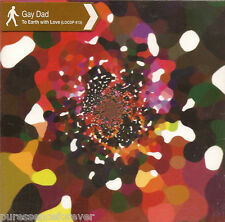 Incubus - Light Grenades (CD 2006) Features "Anna Molly" "Love Hurts" "Dig"
This page was last updated: 24-Apr 02:14. Number of bids and bid amounts may be slightly out of date. See each listing for international shipping options and costs.